Jake has completed a Bachelor of Business degree majoring in management. His studies coupled with a career that includes Lifeguard, pool operations and supervisory roles, have assisted Jake to fine tune his communication and organisational skills. 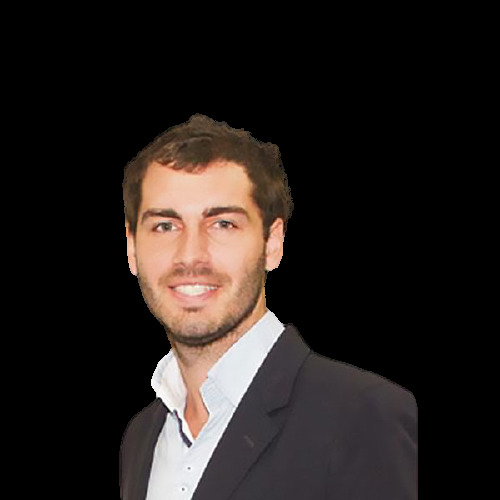 A keen sportsman, Jake has instilled in himself a focus, discipline and determination and with a keen interest in the Real Estate industry Jake is an integral part of the Platinum team. His appointment at Platinum was a winner from the start. Don’t miss this opportunity to purchase a rare block in this amazing sought-after family neighbourhood. Seller says sell! Make an offer! Situated in a whisper quiet street sits this newly built low maintenance 3 bedroom, 2 bathroom home. Luxury beachside living at its best! Open by Appointment! Ring for viewing! U/O After First Home Open! Immaculately presented family home complete with all the extras you need! Conveniently located in a whisper quiet Cul-de-sac this low maintenance & spacious 4 x 2 gem is a must see! Best Value Green Titled Block In The Area! This awesome privately located building block, offers STUNNING GOLF COUSE VEIWS from a second level design and much much more!